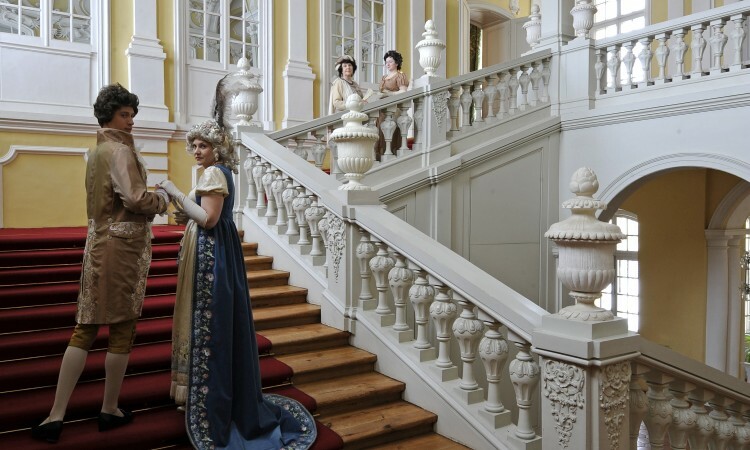 Often called – Versailles of Latvia, Rundale Palace was designed by well known Italian architect F.B.Rastrelly as summer residence of the Duke of Courland E.J.Biron, the almighty favourite of Russian Empress Anna Joanovna. 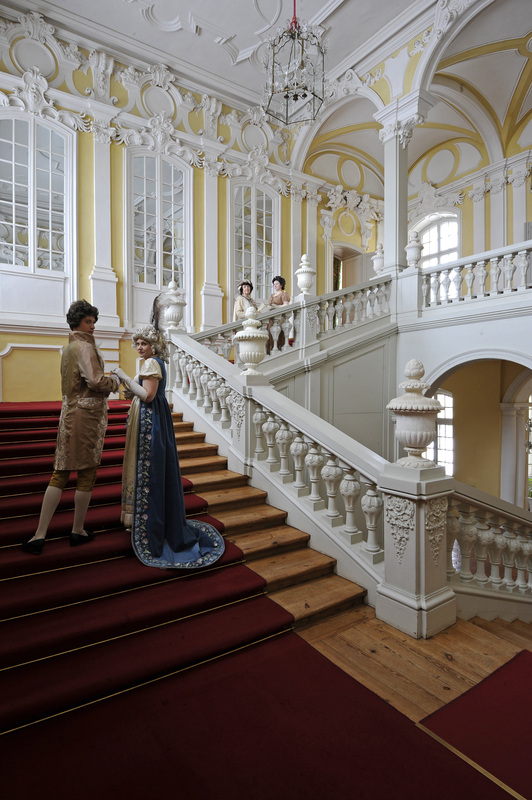 Rundale Palace with its outstanding interiors and authentic architecture was chosen as one of major filming locations for the latest BBC adoption of Leo Tolstoy’s War and Peace. It will all start in the Gold hall, just like the opening scene with Anna Pavlovnas’ soiree. 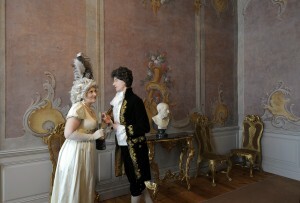 The story of French army troops seizing and demolishing palace will be also revealed. 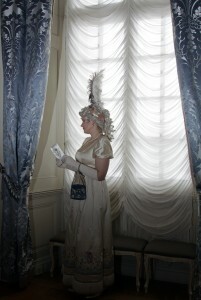 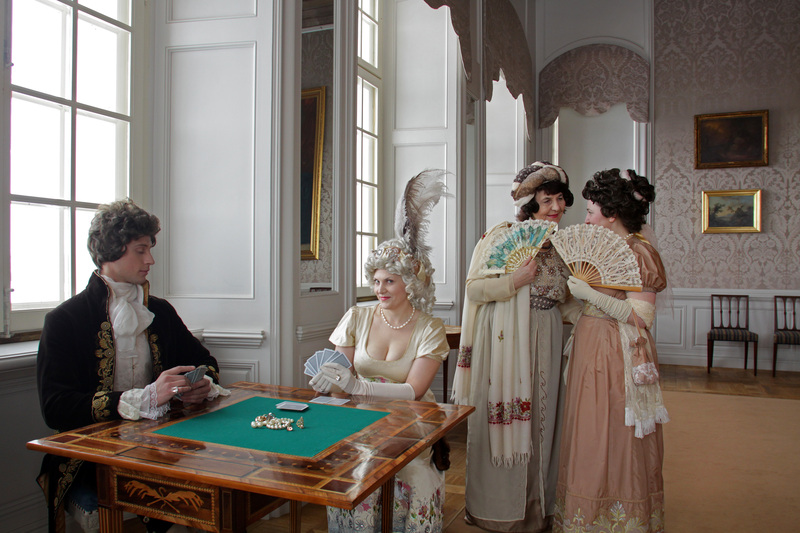 After the performance of historical dance and a short master class in the White Hall (Ball room) you will be invited to visit former Duke’s and Duchess’ apartments, which were backdrop for high-society life in BBC mini series. 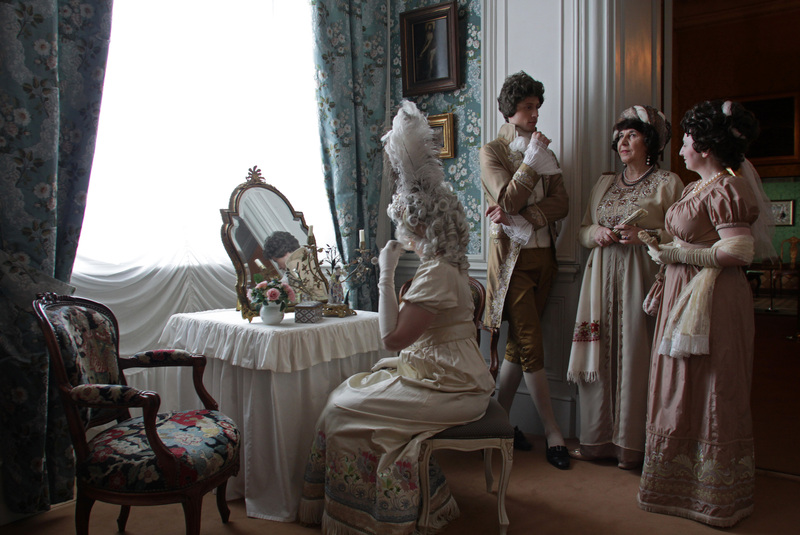 For a moment you will be able to step into the world where Tolstoy’s classic came to life and feel the ambiance of Napoleonic era.